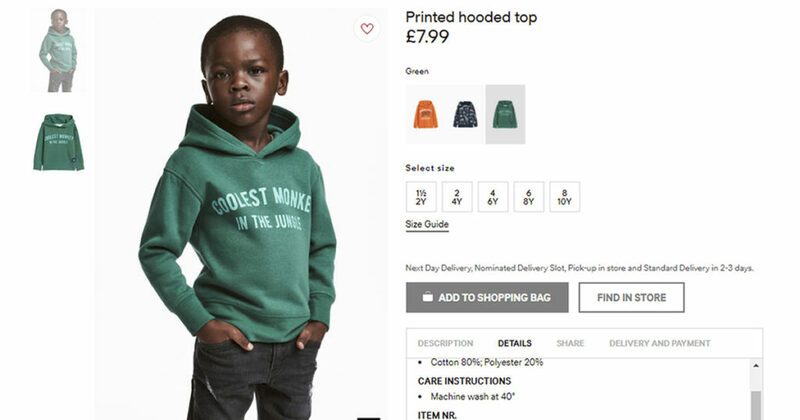 Over the weekend, H&M published an image of an African-American child sporting a green hoodie which reads: “coolest monkey in the jungle” on the British version of its website. From Sunday to Monday, it quickly garnered social media condemnation. 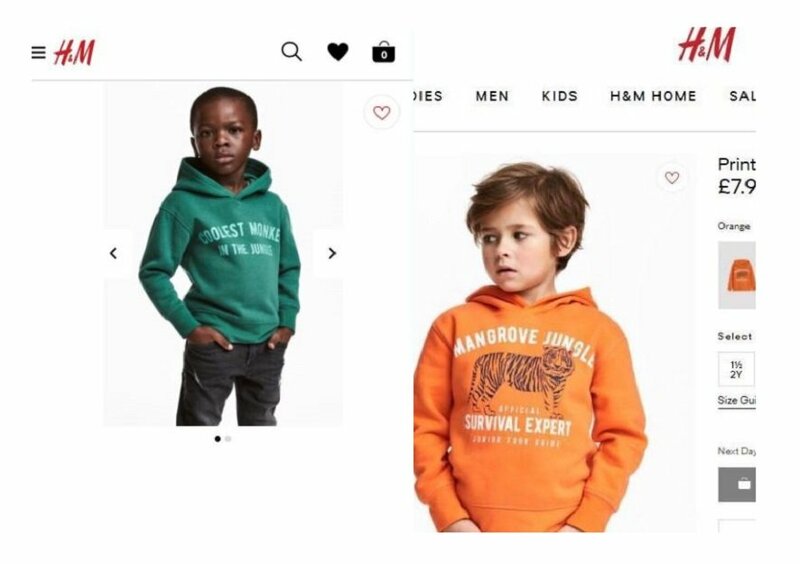 Users criticized H&M for being tone-deaf, shockingly ignorant, and racist. Some even called for a boycott of the brand. In the last 48 hours, celebrities from all over, including The Weeknd, who collaborated with H&M before, have taken to social media to bash the Swedish-based retailer for its poor choice. NBA star LeBron James posted a revamped image of the child model, sporting a crown on his head and a crown logo on his sweatshirt. He tweeted that what he saw was ‘a Young King’ and speaking up against racism and for his people. This public strike comes right after H&M just announced its lowest earnings in December. They’ve trimmed expansion plans and might even close some shops.